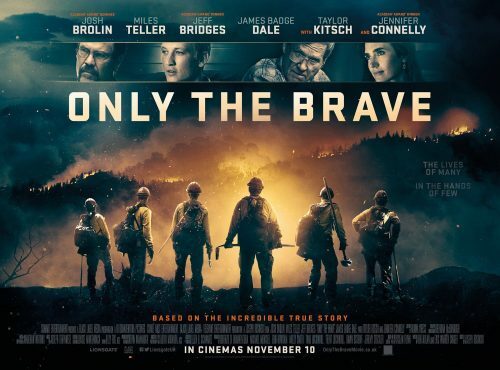 The UK poster for Only The Brave has finally arrived. It seems to be based on one of the images from the trailers we have seen. That and the standard colour pallet.